You know the drill. Ninja of the Week time! 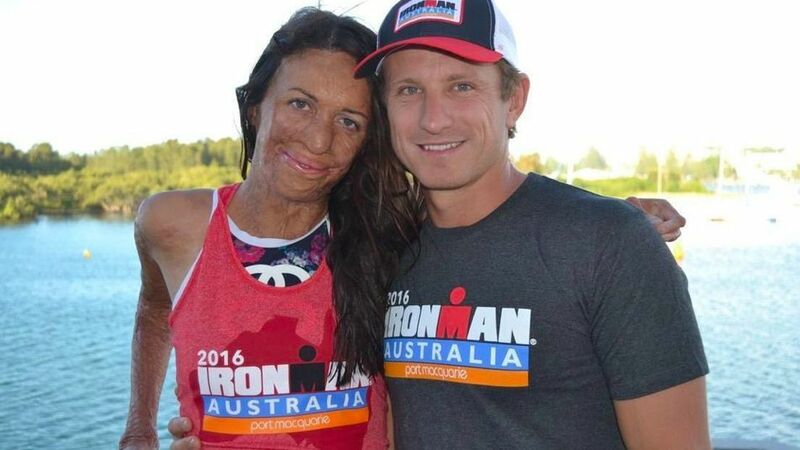 Turia Pitt, a model and marathon runner, was caught in a fast moving brushfire during a race in 2011, and burned so badly doctors told her she'd never run again. Not only did she prove them wrong, she completed an Ironman competition this week! Next up, she's training for the 59 mile Kokoda Trek in Australia! In Thailand, a poorly secured mattress flew off a truck on the highway and into an oncoming motorcyclist! Although the mattress hit the motorcycle rider and knocked him off his bike, it also supported his fall to the ground, leaving him unharmed! We think it's less the mattress and more the rider's ninja-like ability to fall in the right spot. 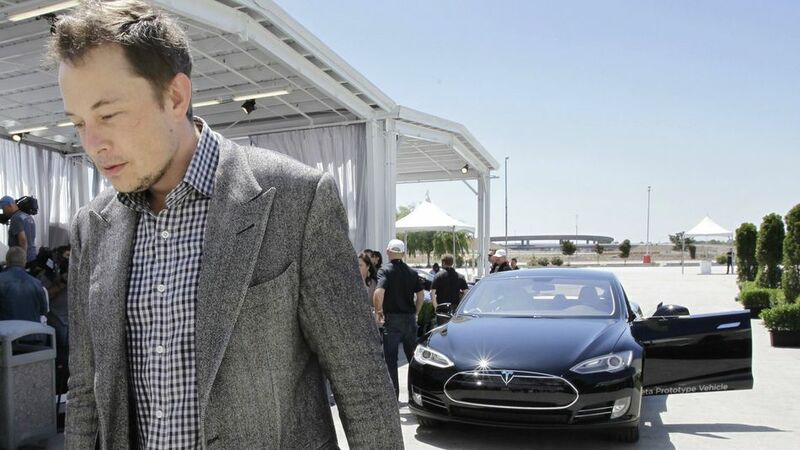 Billionare Elon Musk has been trying to increase production at his Tesla plant. In order to keep the factory on track, he's been sleeping at his desk - which is at the end of the production line! Ninjas have the ability to go on little to no sleep, and we're willing to bet than Elon sleeps at work in a shinobi shozoko... if anyone has a photo of him sleeping, we want to see! 7 year old Anaya Ellick was born without hands, but despite that she won the Nicholas Maxim Special Award for Excellence in Manuscript Penmanship! One thing about ninjas is their ability to adapt in harsh situations, and we're proud of Anaya for not only overcoming her disability, but excelling higher than those without one! 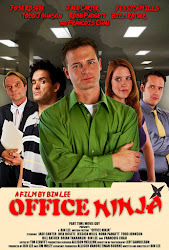 Do you know what an expert ninja can do, the best trick in their arsenal? COMING BACK FROM THE DEAD. 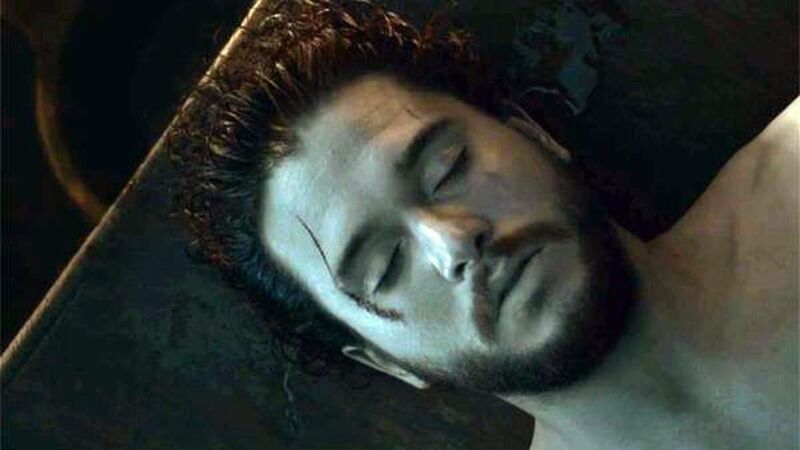 And that's just what Jon Snow did this week! I don't know about you, but we think that's some top tier, expert ninja stuff right there, and we can't wait to see him get some revenge! That's why the Commander of the Night's Watch is our pick for Ninja of the Week!